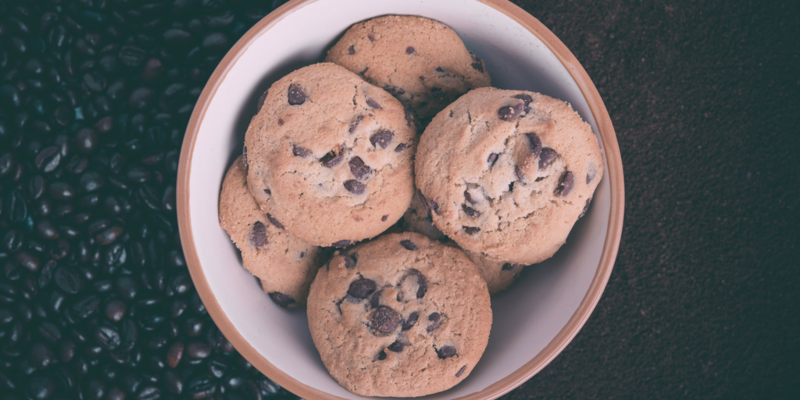 The cookies we sell in the Center Cafe are very popular and something we are known for so we wanted to share the recipe with you so you can recreate them at home! Place oats in a food processor and process until it turns into a powder. In a large bowl, cream together butter & both sugars for 3 minutes on medium speed. Gradually beat in dry ingredients. Stir in grated chocolate, then add chocolate chips. Roll dough into 2-inch sized balls and place 2 inches apart on ungreased cookie sheet. Cool 2 minutes on baking sheet before transferring to a cooling rack.